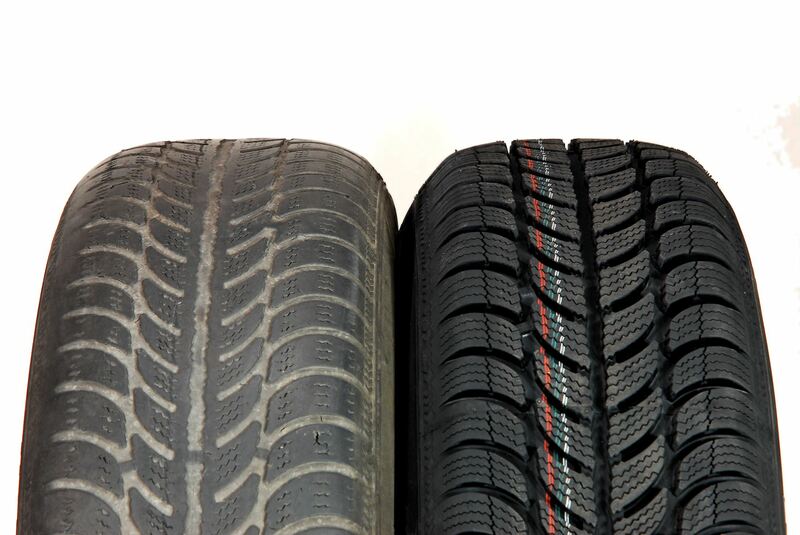 Even Half Worn Tires May Riskier Than you Think! 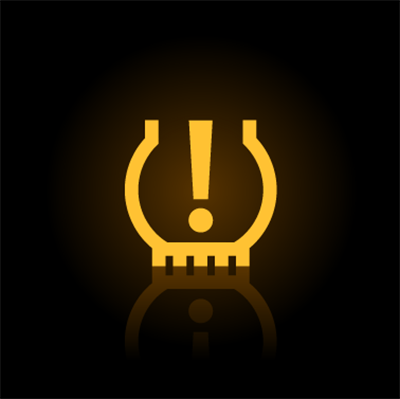 Did This Light Pop Up On Your Dash Recently? 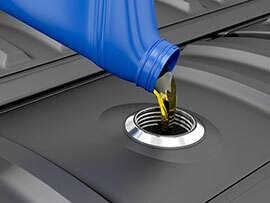 What Three Automobile Services Do Most Motorist Know They Need to Keep Their Vehicles on the Road? 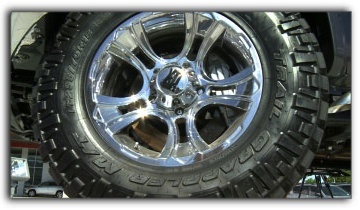 Getting New Tires In Camarillo?